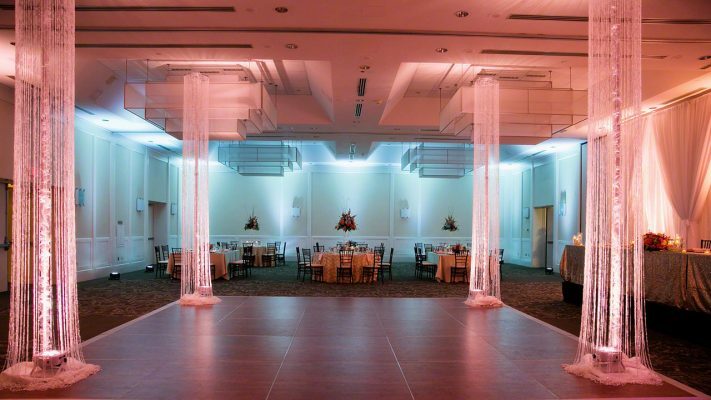 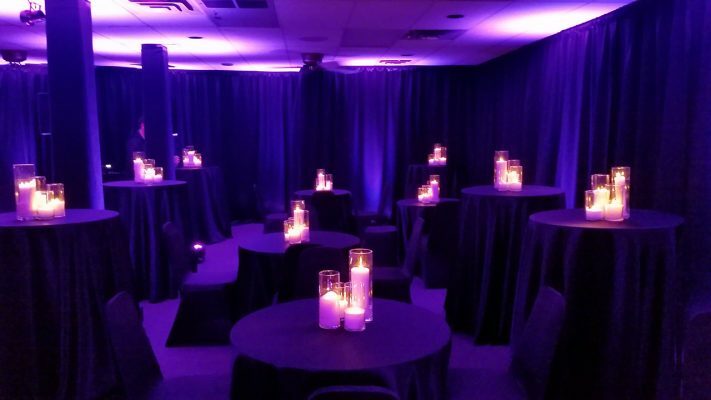 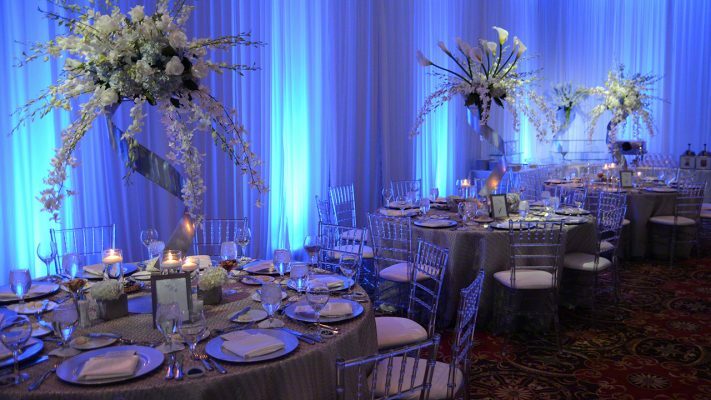 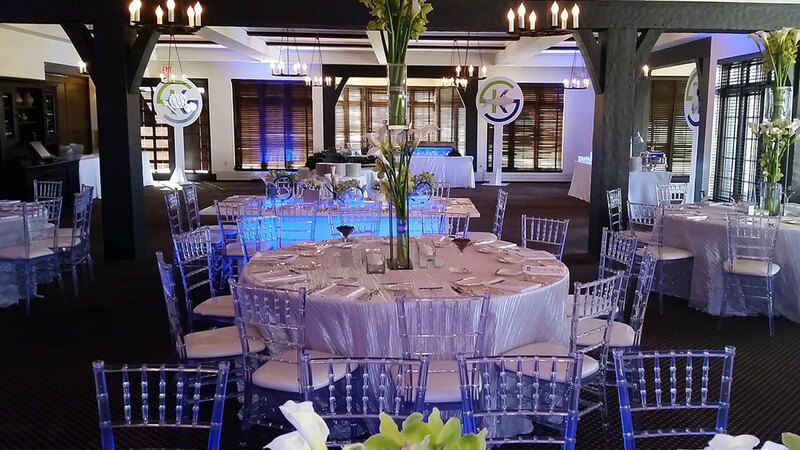 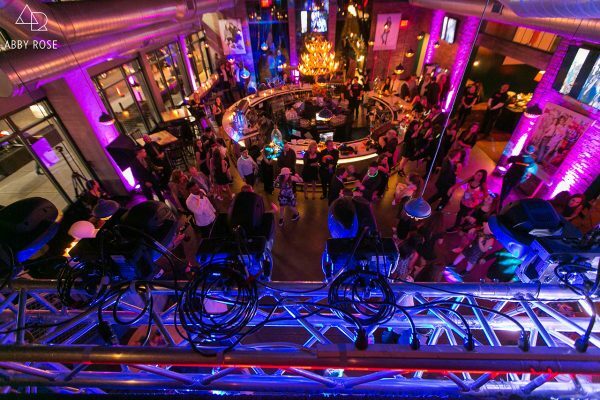 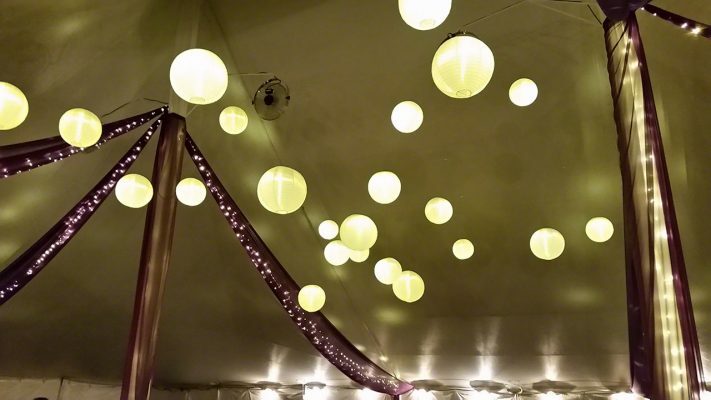 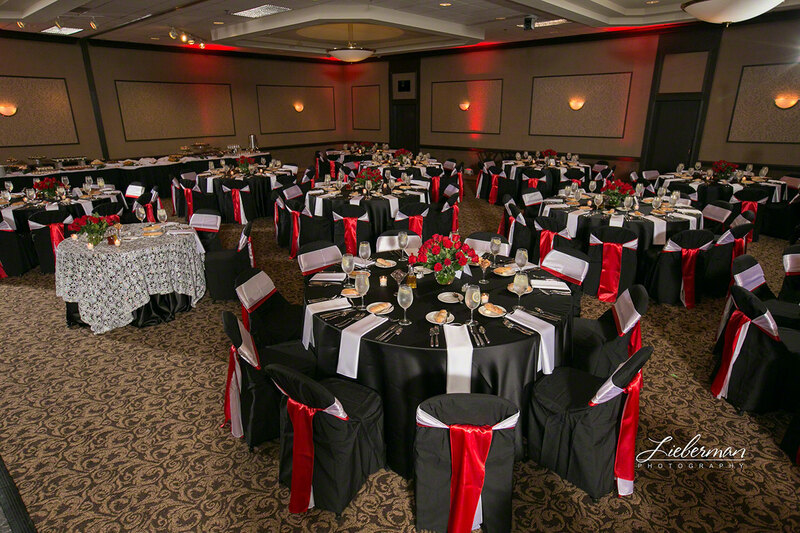 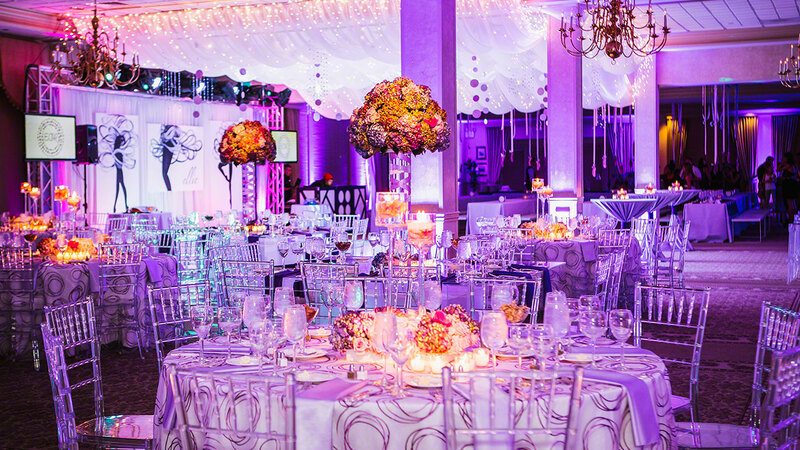 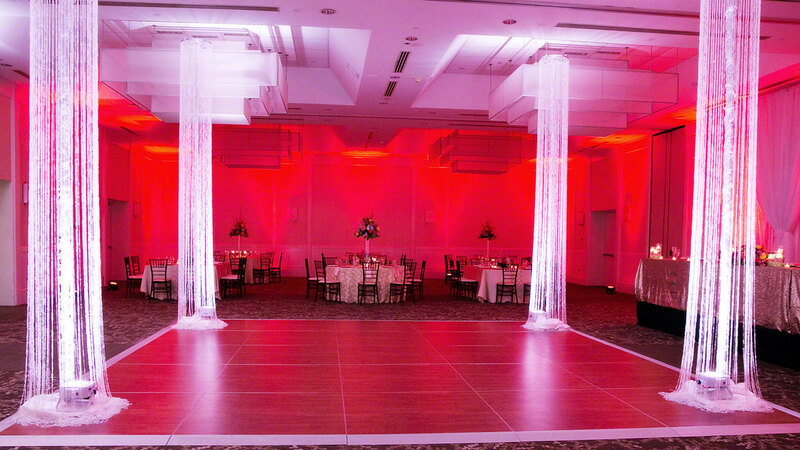 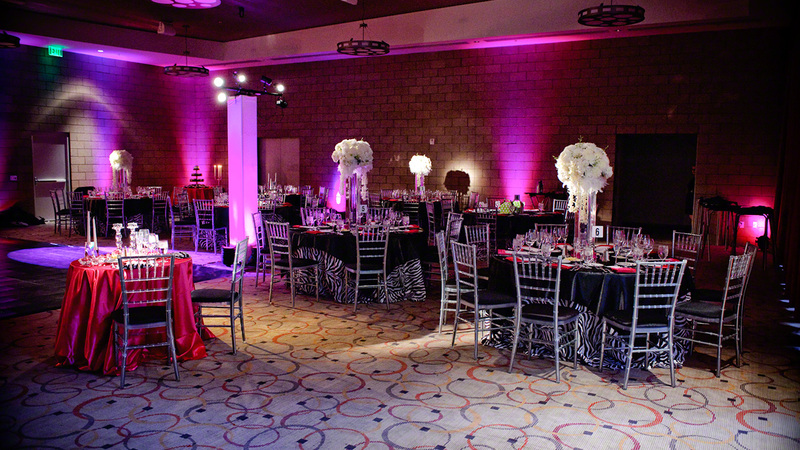 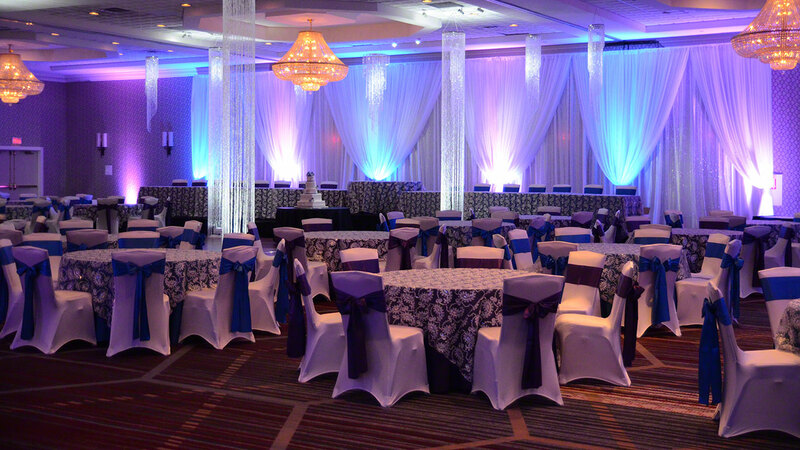 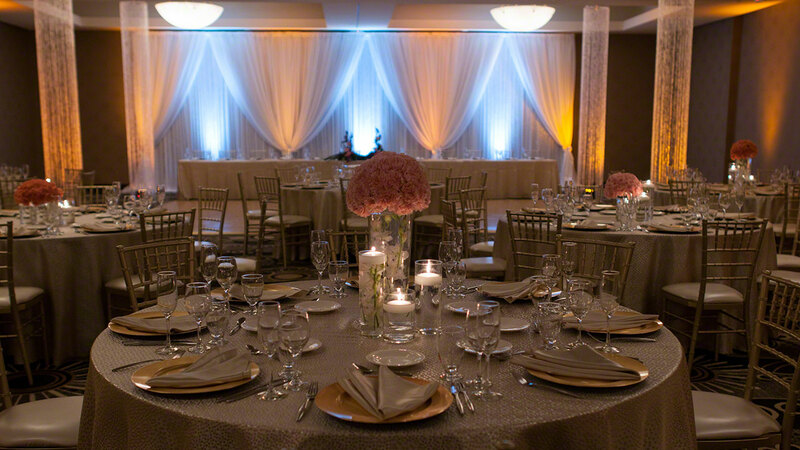 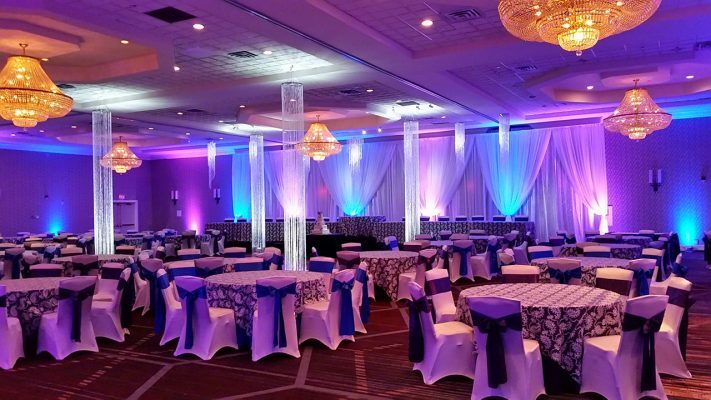 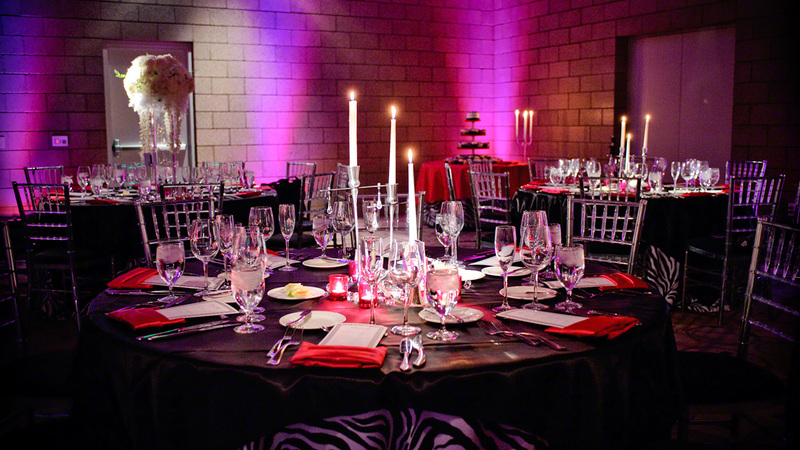 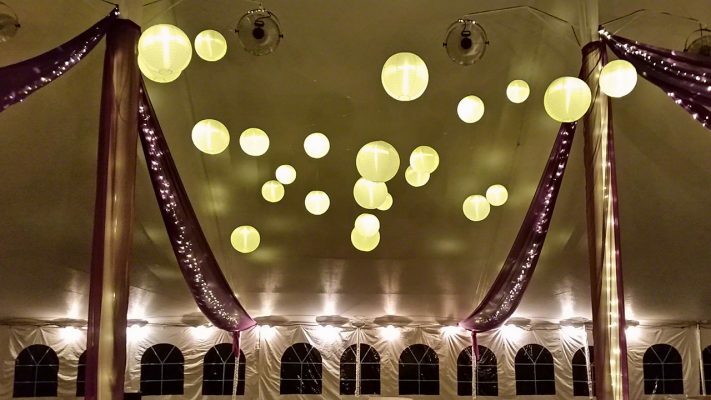 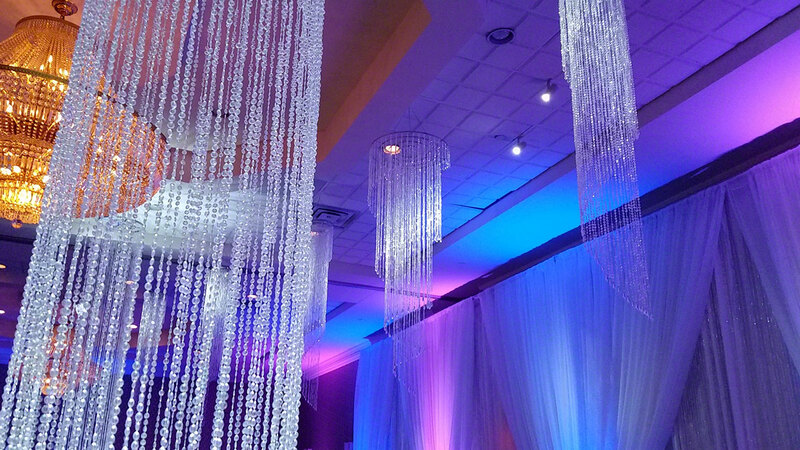 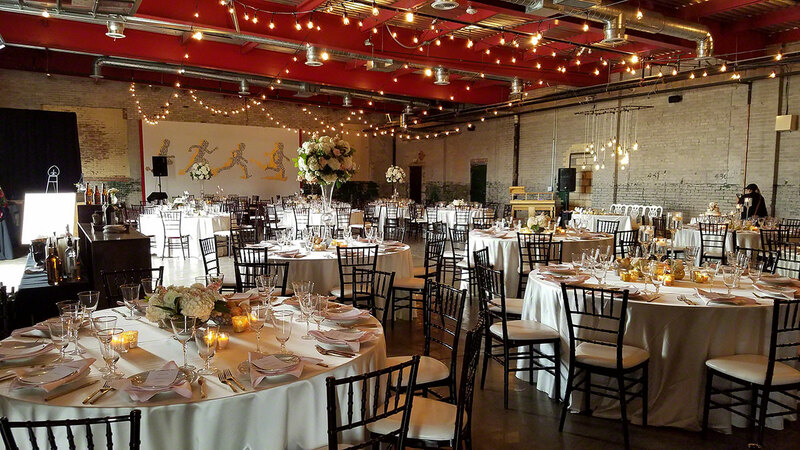 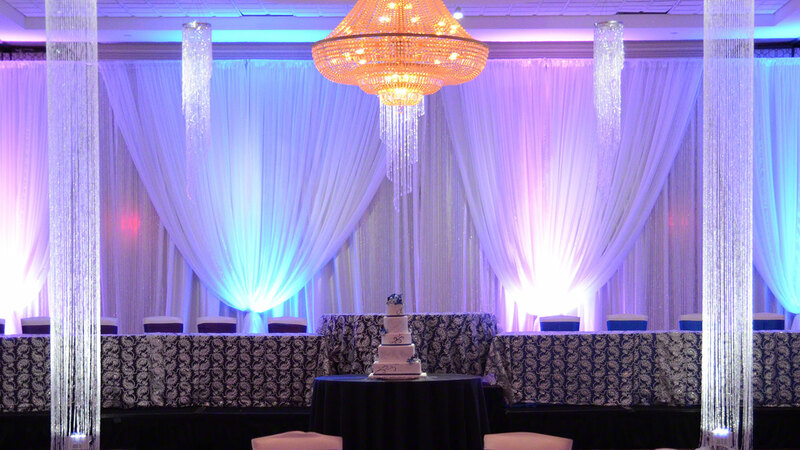 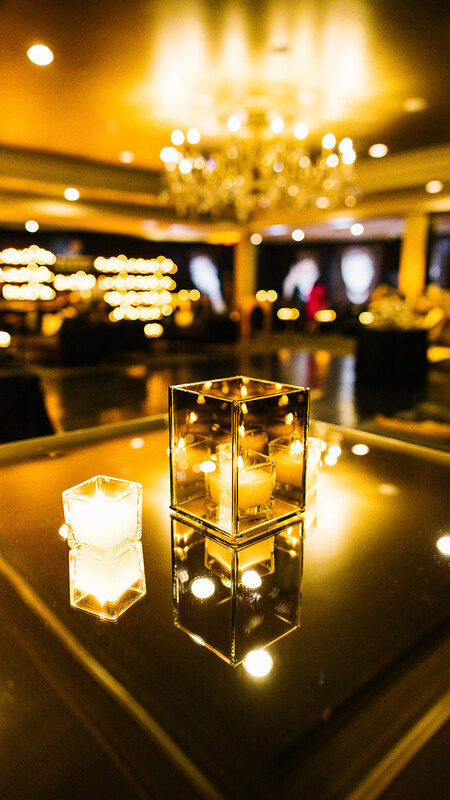 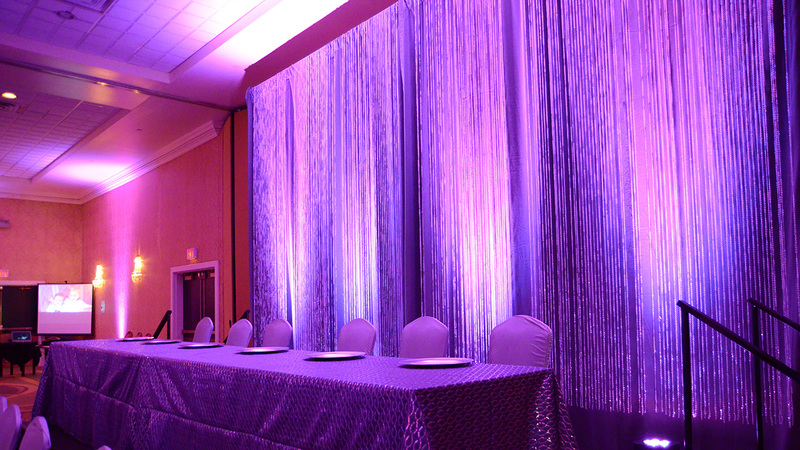 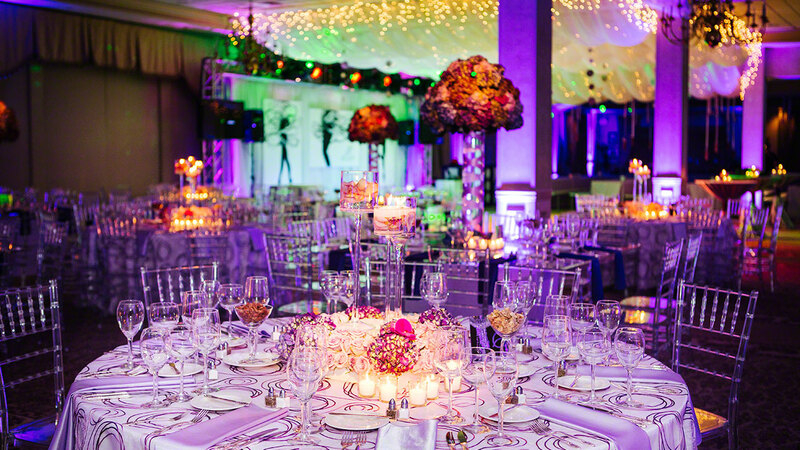 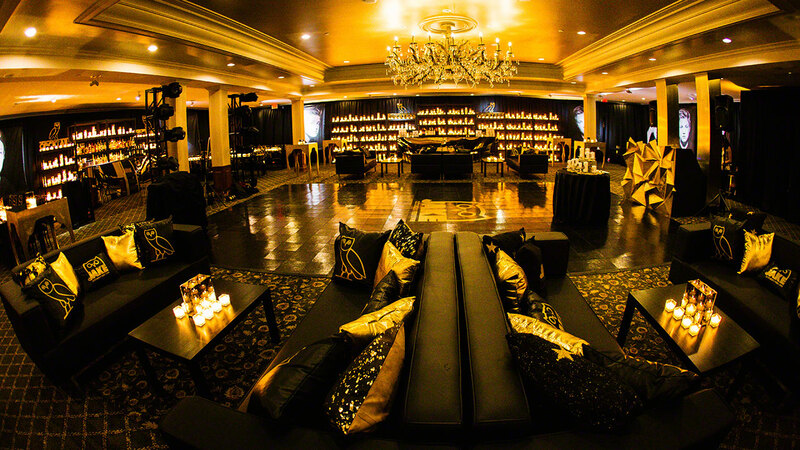 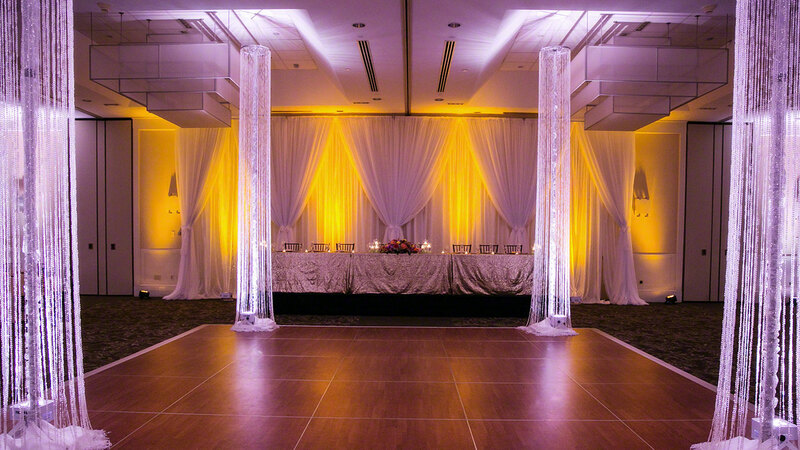 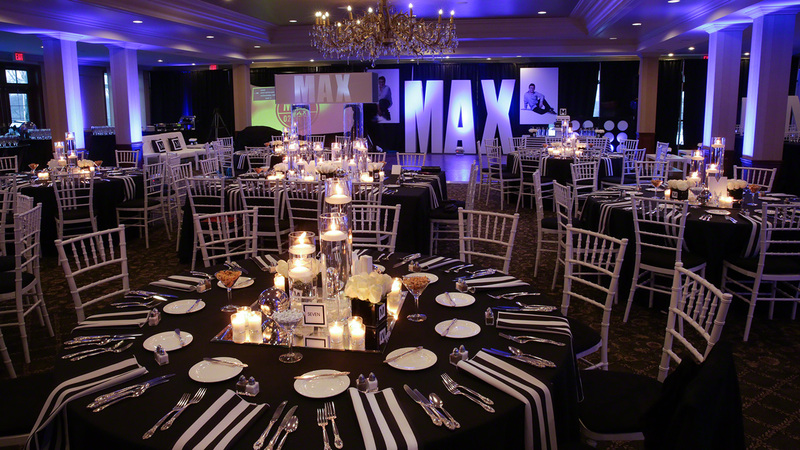 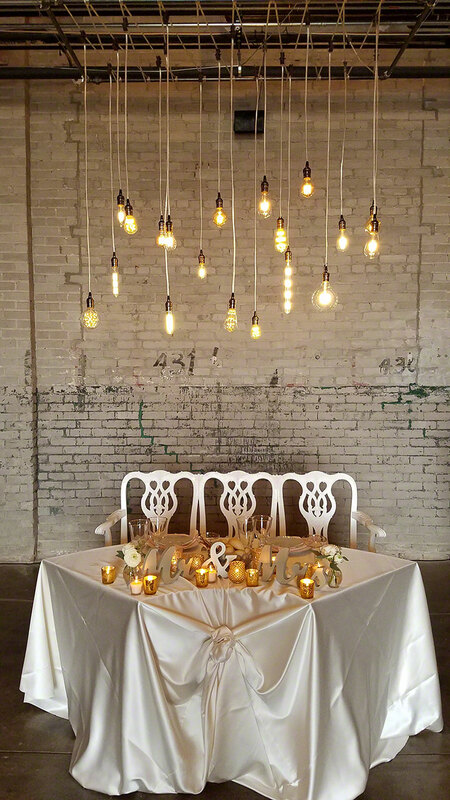 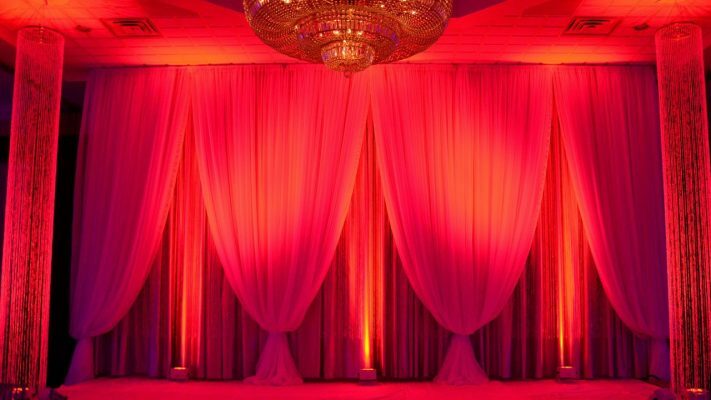 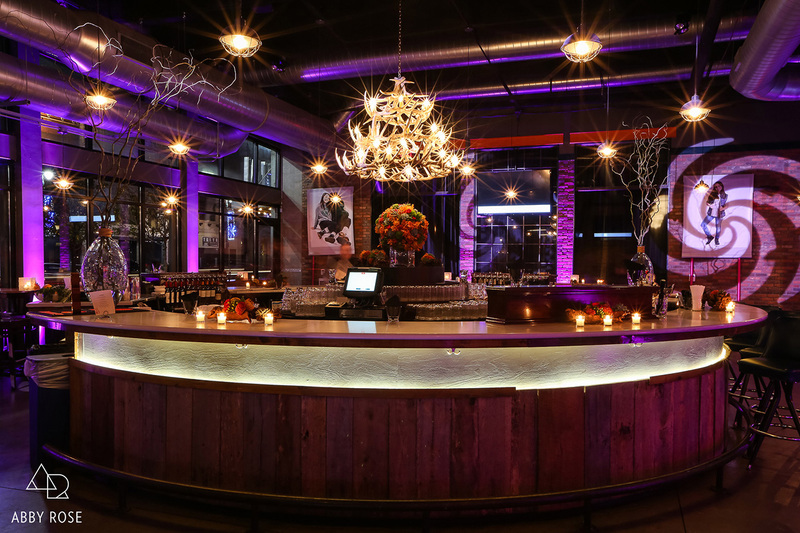 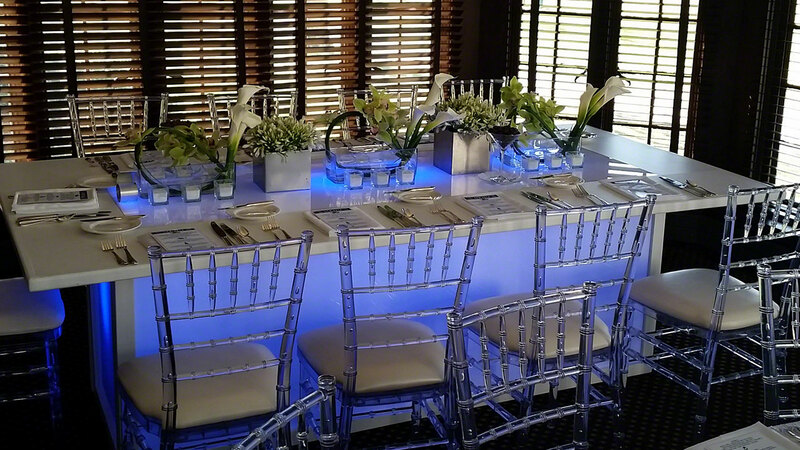 Are you looking to light up your next event with Uplighting Rental? If so, we are the ones to do it. 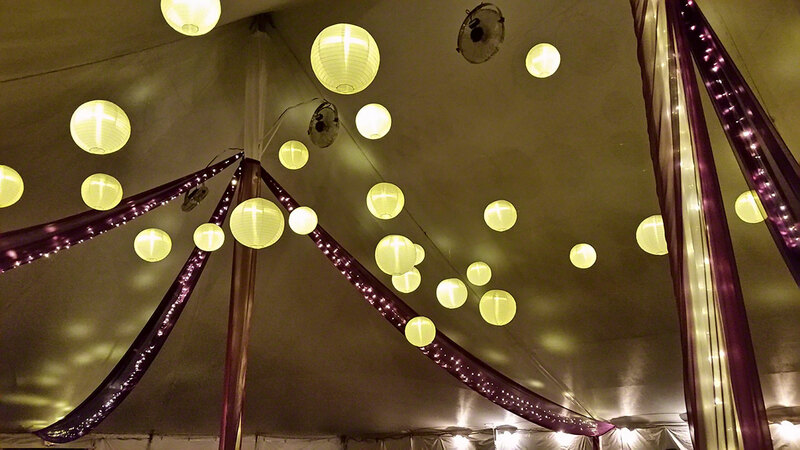 We have a vast inventory of indoor and outdoor LED lights. We have illuminated everything from a garage to the side of Comerica Park. 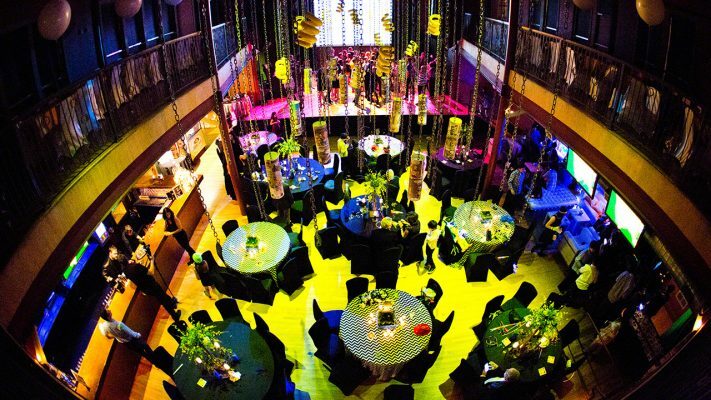 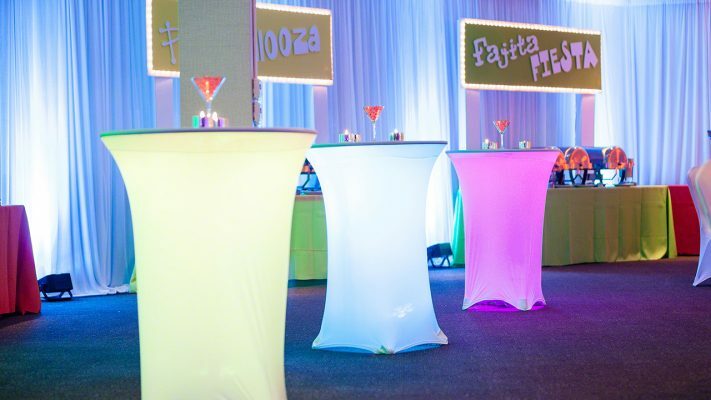 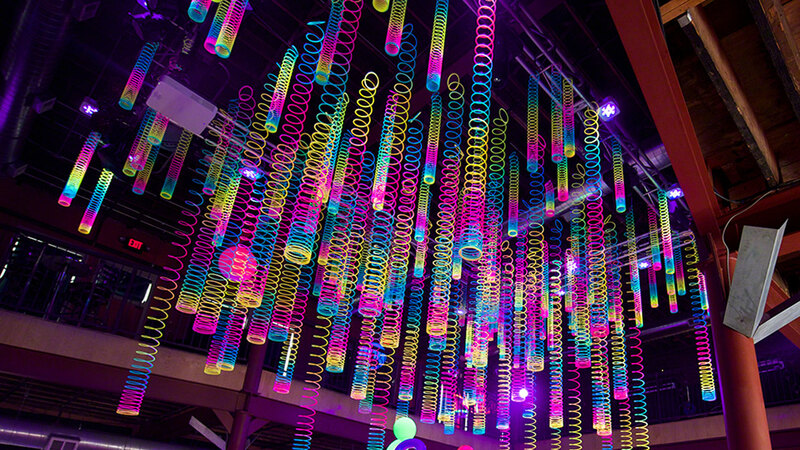 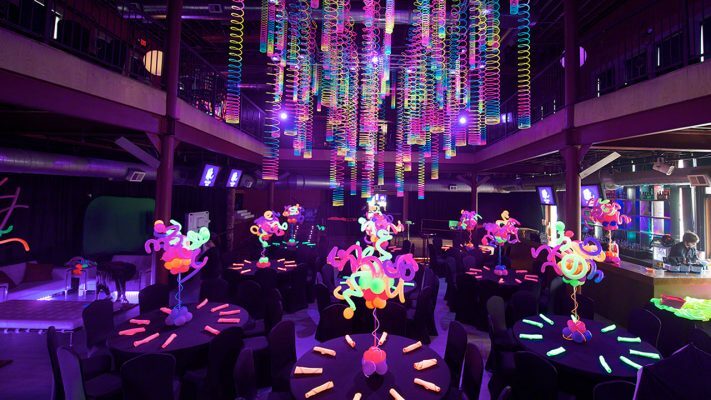 We can even illuminate your entire event in UV lighting to give you the glow look. Don’t see what you are looking for? Ask us! 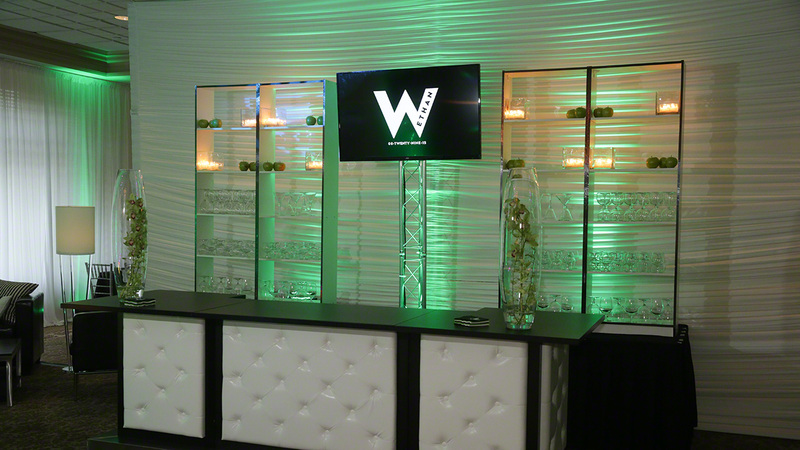 We make custom light fixtures for all types of events and uses. For more details, call us at 877-200-2424 x500.